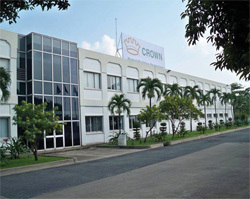 Beverage can volumes at Crown increased by 5% during the second quarter. Despite this net sales were down on the same period of 2011, mainly due to a $101 million unfavourable currency translation. The July/August issue of CanTech International includes a look at how one industry supplier ended up having a starring role in the feature film Dark Shadows. 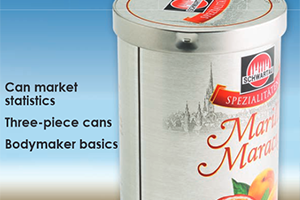 There are also updates on the metal decorating, closures and decorative can markets. Plus much more. 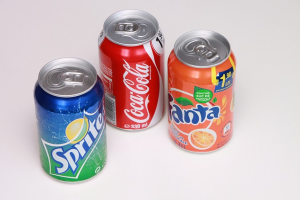 New lightweight beverage can ends that offer savings of up to 10% are being produced at Rexam’s plant in Waterford, Ireland. Jack Knight is director international technical service for INX International Ink Co. He is also CanTech International’s regular ink specialist. Here he discusses printing on tinplate. 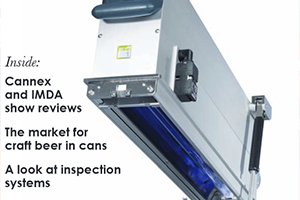 The June issue of CanTech International includes Cannex and IMDA show reviews. There is also a look at the growth of the craft beer market and updates on the latest curing, coating and inspection systems. 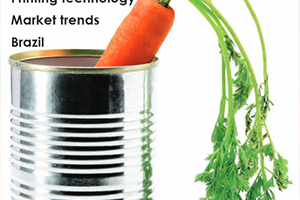 The May issue of CanTech International includes articles on can shaping techniques, the can market in China and an update on the used and refurbished equipment sector. There are also previews of two upcoming shows – Cannex and the International Metal Decorators Association’s annual convention. 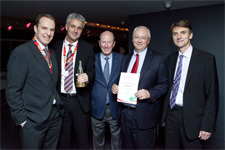 Ball Packaging Europe has been named as Coca-Cola Enterprises’ Supplier of the Year. Can maker Ball Packaging Europe is launching the follow up to the Ball Resealable End: BRE+. There is an exclusive interview with Stolle’s chief operating and technical officer Greg Butcher in the April issue of CanTech International. 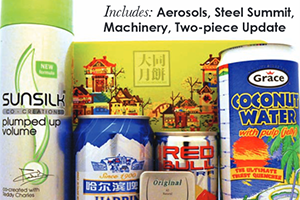 Other articles in this issue include a look at the areas of three-piece cans, beverage filling and aerosol production. Plus much more. 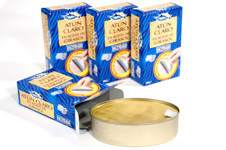 A leading Mediterranean fish canner is relaunching its oil-based tuna in easier to open oval-shaped cans. 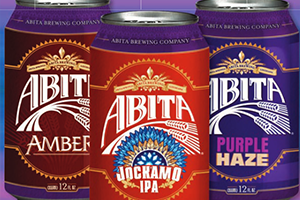 Articles in this issue include a look at the reasons why more craft brewers in the US are switching to aluminium cans, a technical article that looks at the maintenance of ovens and a look at sustainability issues. 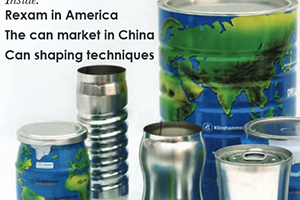 There are also reports on handling and conveying, seaming and the US. Regulars including Candid, Knight’s Knowledge and Clarke’s can corner are also included. Articles in this issue include a look at Wilco AG’s range of leak testers, reports on sustainability and environmental developments, the first in a series of technical articles based on the Technical Forum at last year’s Asia CanTech conference, an article that looks at how can makers can improve line efficiency, plus regulars including Candid and Knight’s Knowledge. 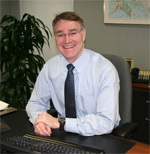 Michael Collins has been appointed as the new president of Apex Tool Works. 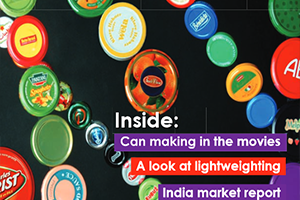 Articles in this issue include a look at Rexam’s range of beverage cans and the markets they serve, Stephen Clarke’s latest technical article in which he discusses beverage end manufacturing, reports on Brazil, plus regulars including Candid and Knight’s Knowledge. 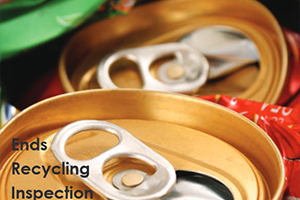 In 2010 alone, can maker Crown recycled in excess of 350,000 tons of metal. That is just one of the facts included in Crown’s first sustainability report. Articles in this issue include a review of Asia CanTech 2011, an article about manufacturing methods used for making aerosols and a report on Apeal’s recent Steel Summit in Slovakia, plus regulars including Candid and Knight’s Knowledge. 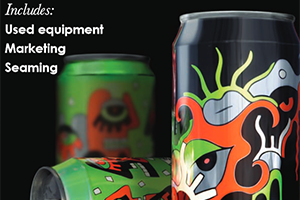 Articles in this issue include a look at the area of general cans, an article about seaming techniques and a look at what the future holds for cans, plus regulars including Candid and Knight’s Knowledge. 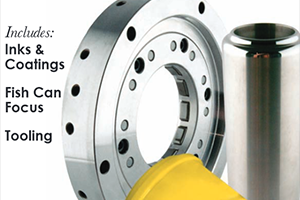 The September 2011 issue of CanTech International, available online to subscribers.